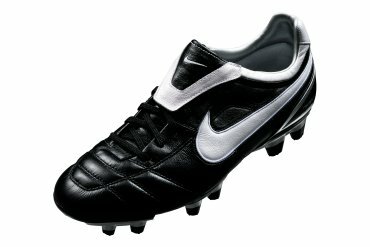 Whilst Nike will always retain a traditional black football boot in its product range, such as the Nike Tiempo 2, Bignell believes that Nike’s desire to continue to lead the football boot world will result in the release of increasingly lighter, faster and highly innovative football boots to help improve and inspire both professional and amateur players. 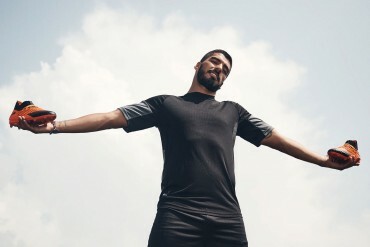 Since the dawn of the 21st century, we have seen Nike roll out the Mercurial and its Vapor series, aswell as the Nike Tiempo, and more recently a personalised Nike Tiempo Ronaldinho product range. 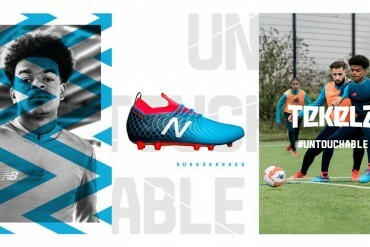 The Total 90 Laser football boot has been worn by the likes of Wayne Rooney and Fernando Torres, and the creation of the Total 90 Laser 2 football boot is approaching fast on the horizon. 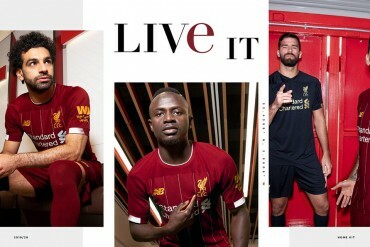 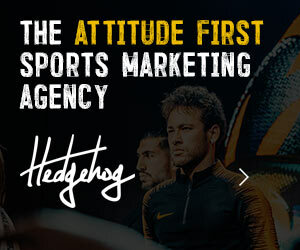 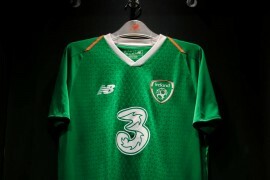 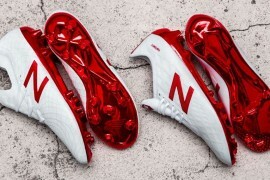 Nike’s position to innovate and inspire has certainly resonated with the English Premiership’s finest. 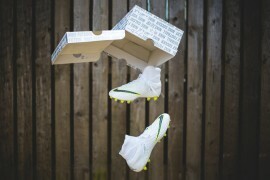 Bignell explained that Nike holds a 56% share of the football boot market in England’s top flight, with a whopping 35% of players wearing the Total 90 Laser, 12% preferring the Mercurial Vapor, and 9% choosing to wear the Nike Tiempo. 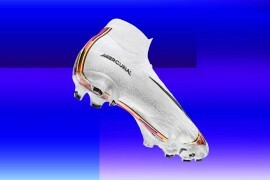 Equally impressive is the fact that the Nike Mercurial Vapor has been the boot of choice for the Premiership’s top marksman since 2002. 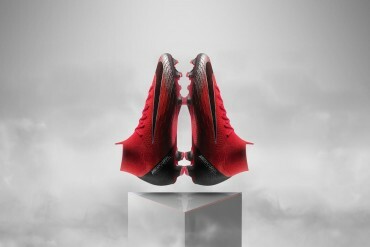 What price the trend continuing this season in the guise of Cristiano Ronaldo? 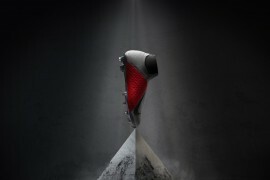 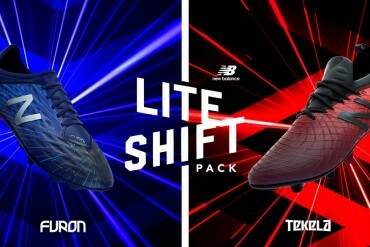 Footy Boots was impressed with Nike’s ideas and statistics however in continuing to push the boundaries of football boot innovation and making increasingly lighter, faster boots, Footy Boots questioned whether Nike is designing these futuristic models at the expense of player’s protection? 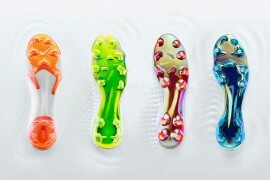 Football boots of the past were often, heavy, bulky products, resulting in a significant amount of protection for the wearer. 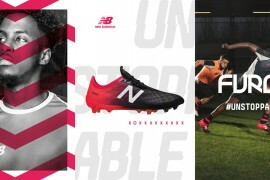 As times have progressed, and both players and brands are looking for the lightest and fastest boot on the market, it seems only inevitable that in acheiving this innovative product, an element of the protective nature of the football boot has had to be sacrificied.